Awakening Breath of life is a collaboration of kind hearted people in service to creating safe space for everyone’s healing Journey. Awakening Breath of life is Awakening to our true potential. through Tea, Breath, and Sound. This will be a Sacred time and space in which we as a collective enter into a different field of awareness. and allowing us to swim in our ocean of Creative, Healing and infinite possibilities. utilizing sacred tools such as Tea, Breathing, and Sound healing. to help mediate this field of consciousness. We bring this Alchemy of Tea, Breath, and Sound Healing within a ceremonial setting, this creates the space and opportunity for you to connect to yourself and to open our hearts. We believe that this Alchemy has the ability to increase your connection with yourself, and with meditation, breathing, and Vibrations. participating with intention and open heart, this setting has the ability to facilitate any transformational shifts you are working towards. Whether you are looking for deepen your understanding of who you are, release old patterns and traumas or even uplifting your inner guidance. hot-water. 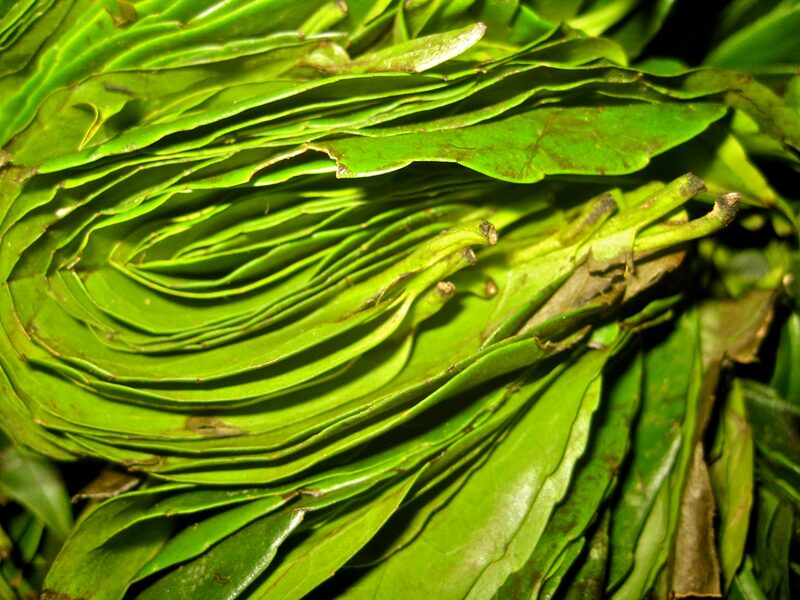 Guayusa has been brewed like tea by indigenous people in Ecuadorian Amazon for thousands of years. Alertness, increase focus, improves memory. Dreams, stories, and myths; the Village elders teaching the youth about Ancestors, Social Values, and hunting techniques. • THE INTENTION IN WORKING WITH GUAYUSA? Guayusa is a Heart medicine and a good Medicine for the community. 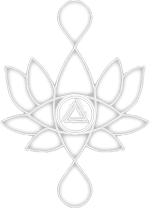 It opens the heart chakra and allows us to enter a state of openness and oneness . and Healing individually and collectively.